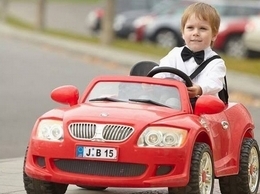 We know buying toys can be stressful, we're here to help you make the right choice. Nerf guns promise hours of fun in Nerf wars. 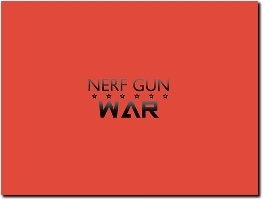 Learn about what factors to consider before choosing the best Nerf weapon in our Nerf gun review. 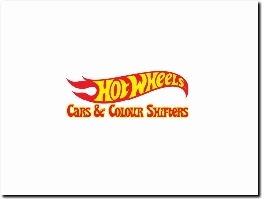 Hot Wheels Cars & Colour Shifters is a Uk based website that specializes in selling only Hot Wheels products. 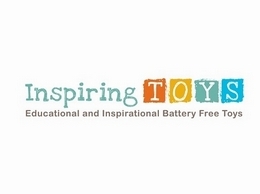 Inspiring Toys is an online toy store. 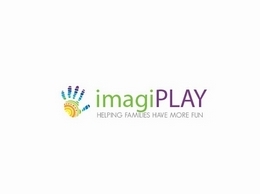 All our toys offer children a motivating and eductional experience by requiring them to do something which actively engages their mind. We offer free UK delivery on all orders over £40. 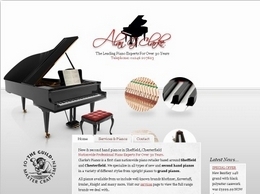 Clarke Pianos have a wide selection of pianos to choose from including second hand pianos. 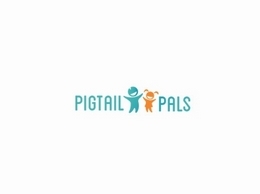 They offer these services throughout Sheffield, Chesterfield and the surrounding areas. 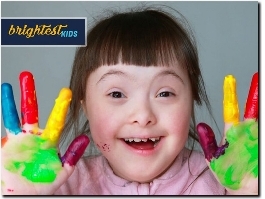 Nurture Cards UK are beautiful positive affirmation cards for children. They are drawn by hand and wonderfully capture a child's attention. They can be used by parents, as nurture group resources, by therapists, social workers, and many professionals. No 1 Destination for Fidgets. Get our hand-picked selection of the best fidget spinners. 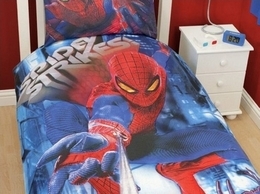 The best toys, gifts and products for kids, from the world's most trusted brands.